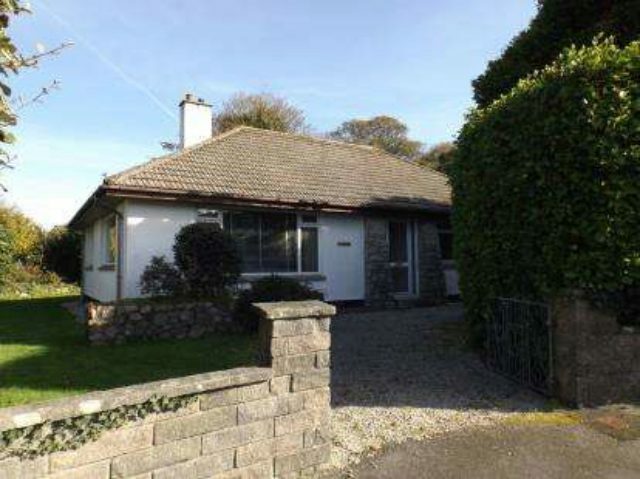 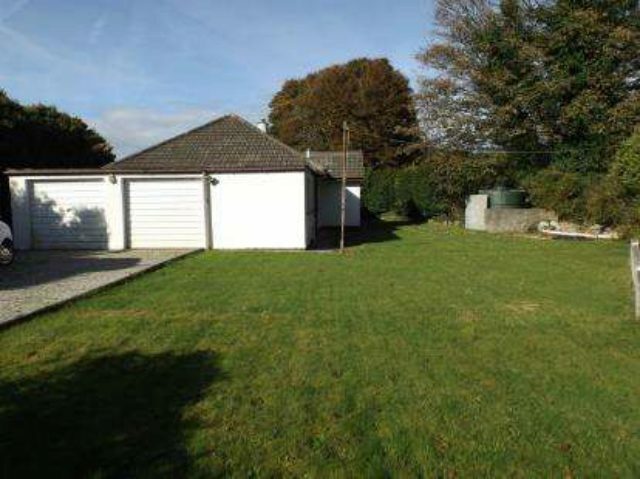 A detached bungalow located in a favoured residential area in Camborne. 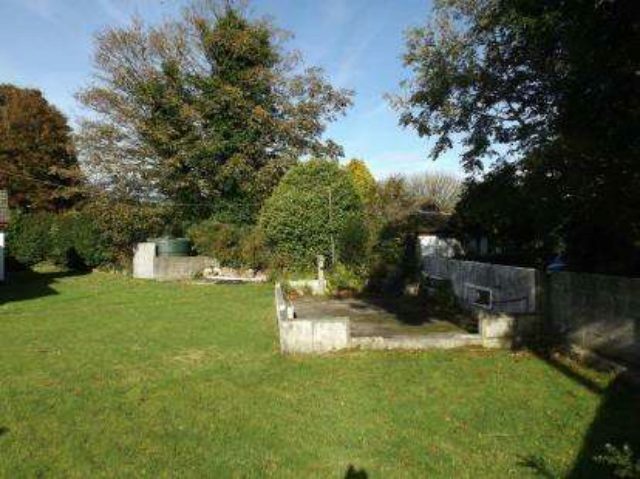 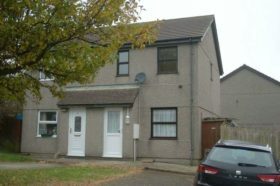 This fine home occupies a good sized plot with dual vehicular access. 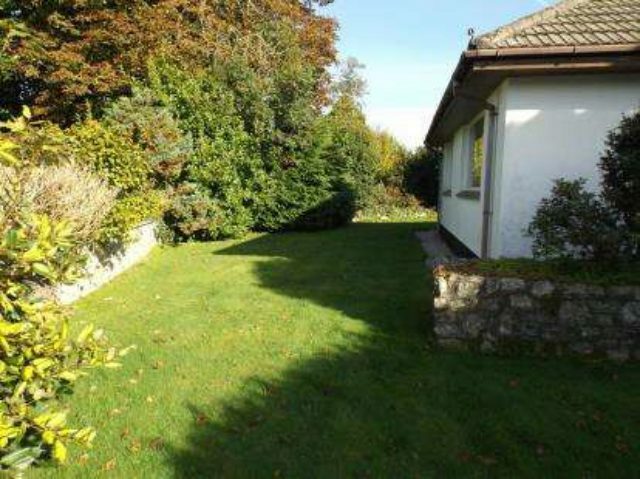  Within a quarter of a mile level walk to the town centre yet quietly "tucked away", the property has all the benefits of a quiet cul-de-sac yet access to all the town‘s facilities. 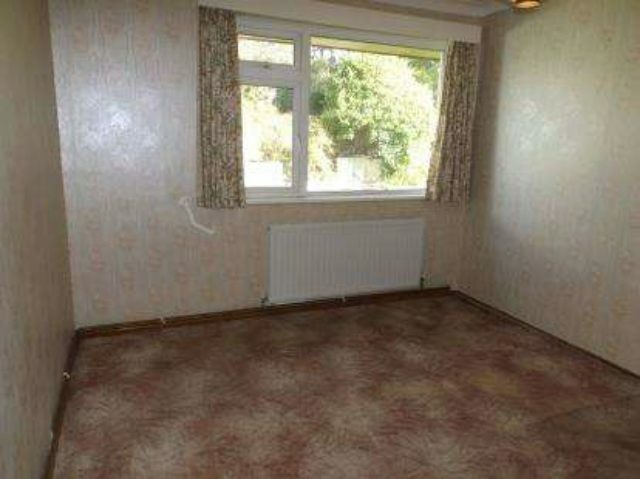 The property is offered for sale with no chain.